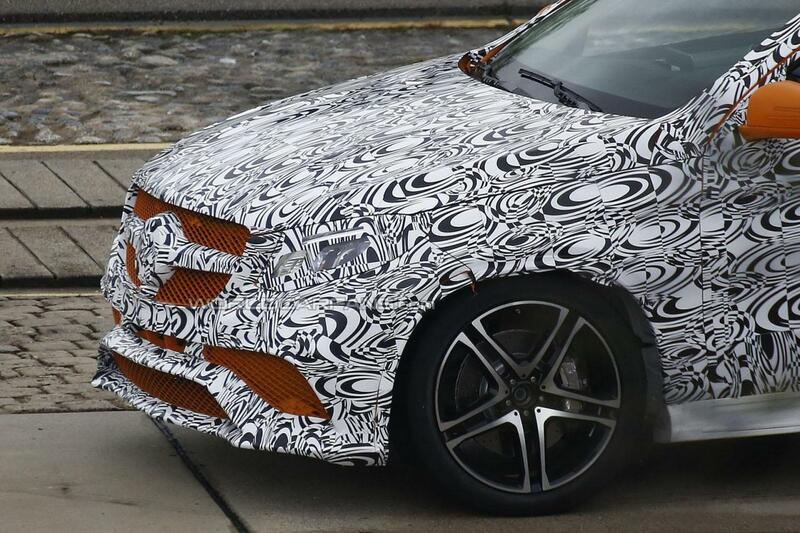 Mercedes continues tests for the new MLC 63 AMG, their upcoming SUV which wants to attract customers that may be looking a the BMW X6 M. We point out the Bavarian model as the new Mercedes MLC 63 AMG also adopts a similar sloping roofline as the BMW model. 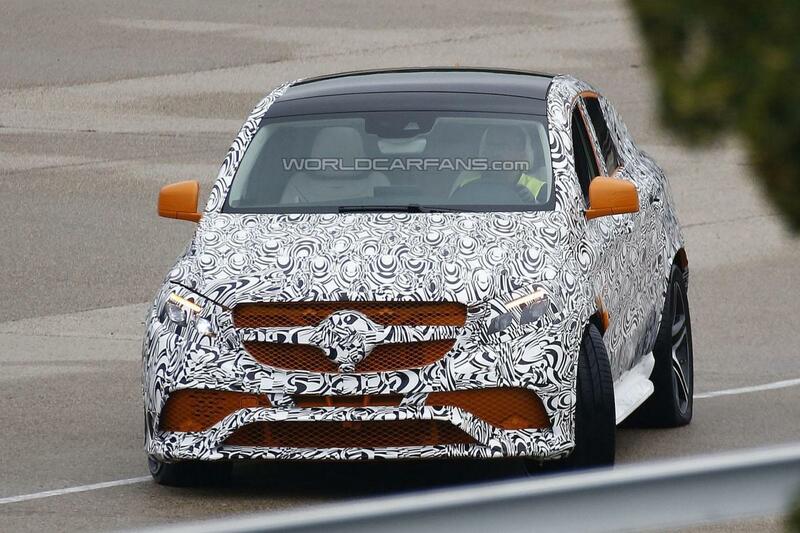 Other features include a single bar front grille, new alloy wheels, a quad-pipe exhaust, beefy side skirts and large air intakes in the bumpers. Styling is important but even more important is what we find under the bonnet. 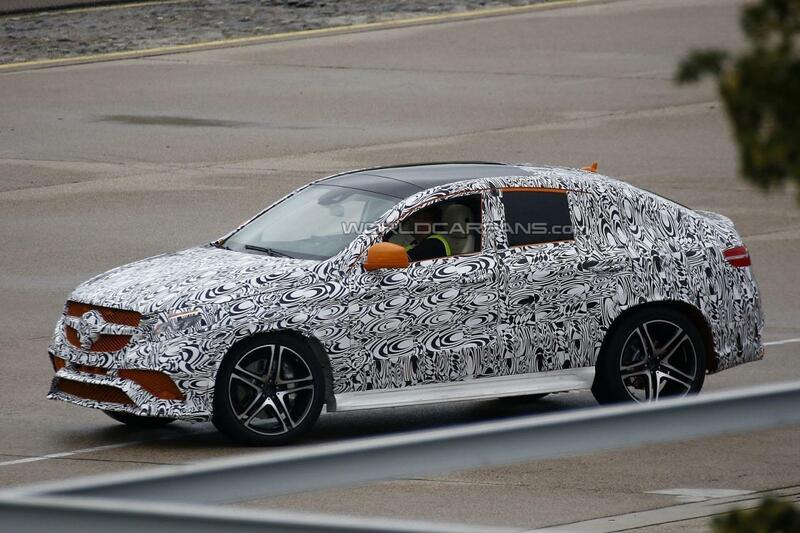 We expect to see a 5.5-liter V8 engine powering the Mercedes MLC 63 AMG. With a total output of around 525 horsepower and 699 Nm of torque, it shall be good enough to compete against its rivals. 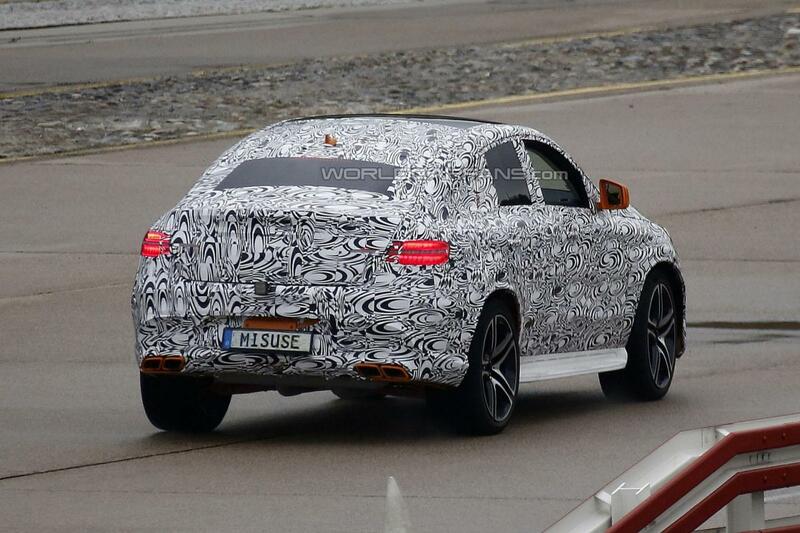 Sadly, the high-performance version of the Mercedes MLC is expected to debut late 2015 or early 2016. 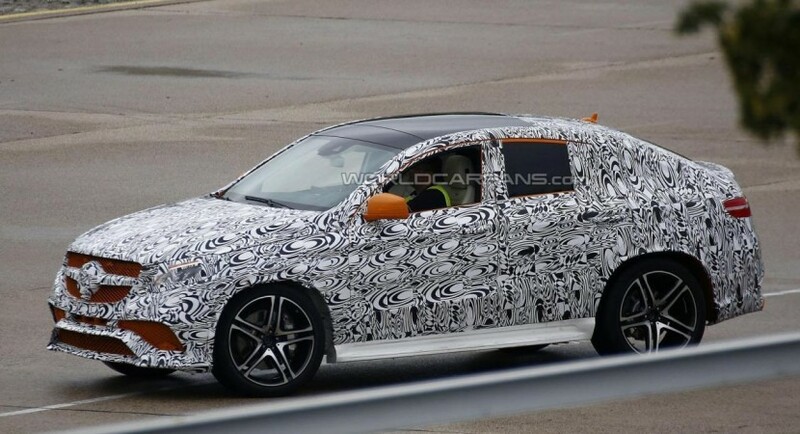 The standard version of the German model, the Mercedes MLC, will be unveiled late next year.